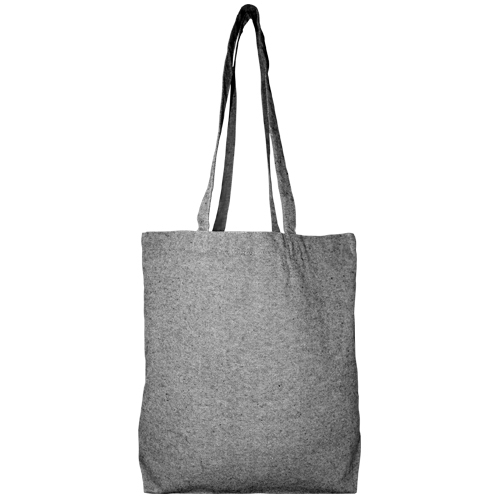 This tote is called the bestselling tote for a reason. 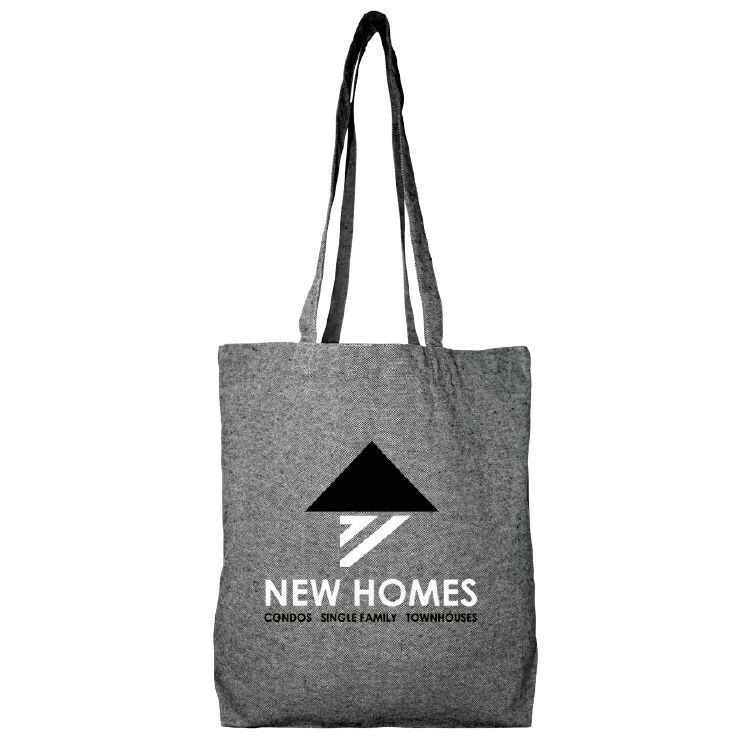 It can be used as a grocery tote, or to carry a good amount of personal belongings. This bags versatility is what makes it a great replacement for plastic bags. 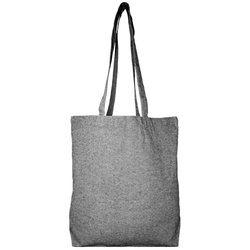 These new Grey Tweed totes look like tweed, but are in fact specially woven cotton. 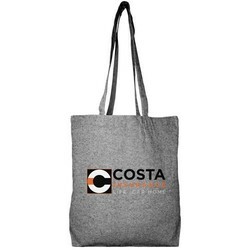 The advantage is that you get the soft feel and durability of 10 oz. cotton with the fashion forward look of tweed. 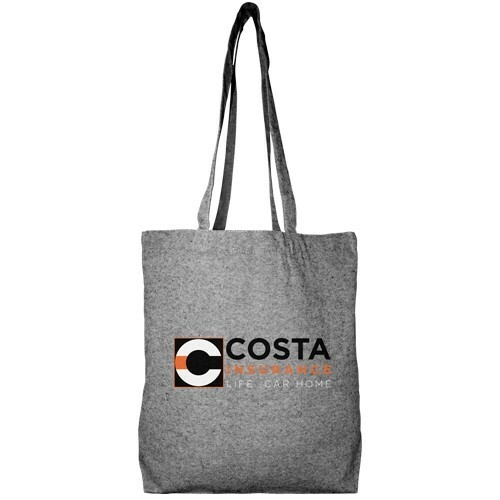 This is an excellent ecofriendly option that comes at a low cost with a great professional look. Also see it in natural the 2800, and black the 2800B.